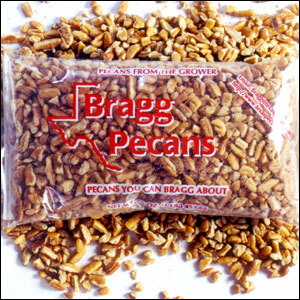 All in-shell and cracked in-shell pecans shipped are not necessarily the same year after year as we ship the “best” variety available at the time. 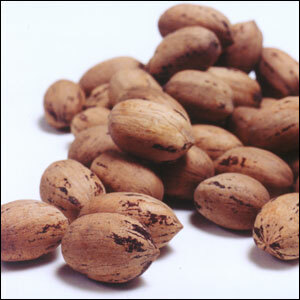 If you have a request for a certain variety, please call. 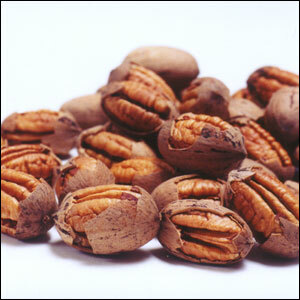 Note: Cracked pecans are screened and hand picked. 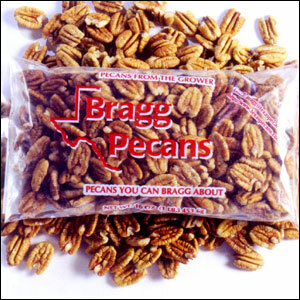 This means you get more pecan meat and less shell.